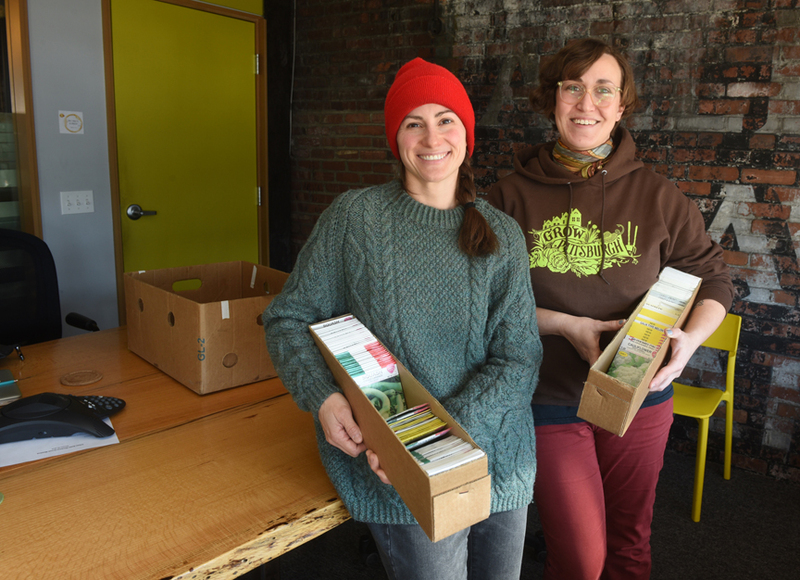 Lauren Delorenze from Phipps Conservatory and Botanical Gardens and Alyssa Kail of Grow Pittsburgh hold seeds that will be offered at A Celebration of Seeds: 7th Annual Seed and Plant Swap held on Feb. 23, 2019 at the main branch of the Carnegie Library of Pittsburgh. 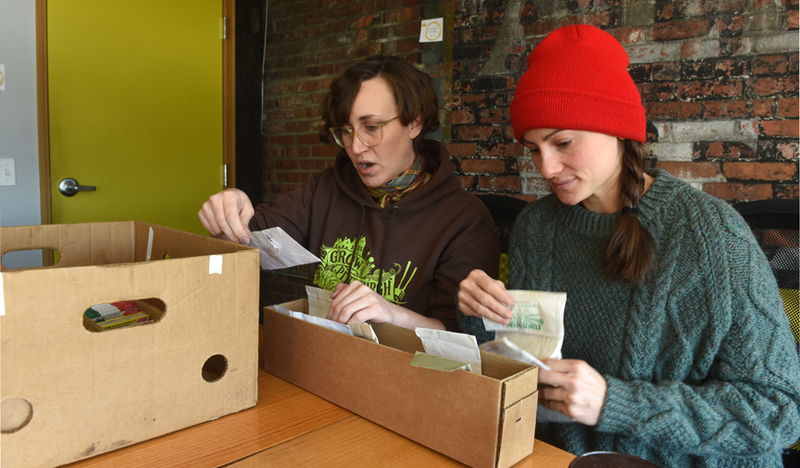 Alyssa Kail of Grow Pittsburgh and Lauren Delorenze from Phipps Conservatory and Botanical Gardens looks through some of the seeds that will be offered at A Celebration of Seeds: 7th Annual Seed and Plant Swap held on Feb. 23, 2019 at the main branch of the Carnegie Library of Pittsburgh. Here are all the details on the event. Phipps Conservatory Leader in Sustainability. 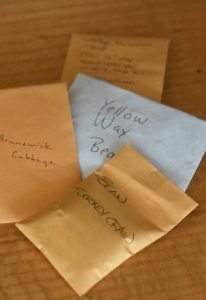 A lifetime of gardening together.